A goat thief is loose in California. Not, like, a thief that’s a goat. A thief that (probably) specializes in goats. Who could steal this face? Hannah Fry at the Los Angeles Times reports that, over the past two months, more than 60 goats have been stolen from a relatively small geographic area. The police have no leads. The thefts occurred in Fresno County, which produces more food than any other county in the entire country. The goats stolen have mostly been dairy goats, many of them pregnant, which leads some, including Kristy Piquette, to believe that the thefts are for breeding purposes. Piquette lost 11 of her Lamancha goats to the thieves, and is offering a $1,000 reward for their recovery. 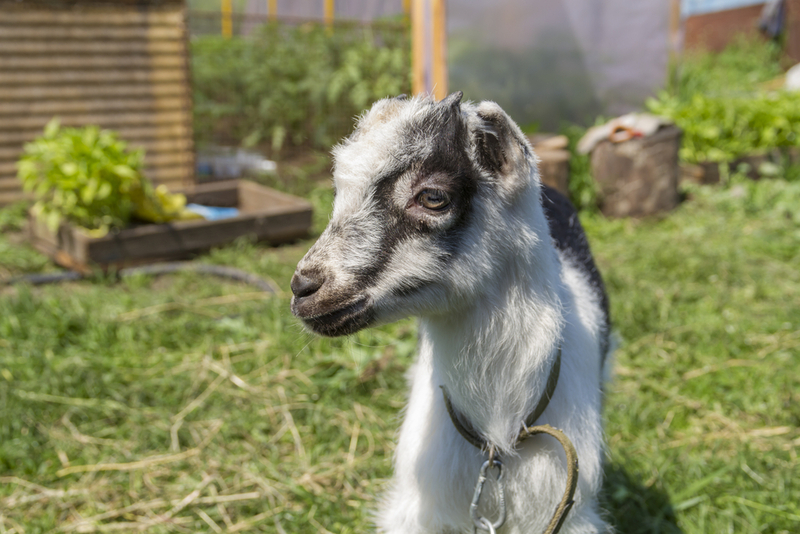 Goats cost, generally, between $200 and $500 each, and adult dairy goats are at the upper level of that, leading investigators to place the total value of the thefts at about $27,000. That’s a pretty serious crime, and local investigators—in this case the Fresno County Sheriff’s Office—are treating it as such. But no leads have been forthcoming so far. There are no witnesses, and though a few goats have been recovered, they’ve been found simply wandering along the side of the road, having either escaped the thieves or been released for some reason. Currently the sheriff’s office advises goat owners in Fresno to stay alert, and to install video surveillance, if they can.